The sparkle sheer is an easy way to turn a plain poly cloth into an exquisite table. No sequins just soft sparkle. 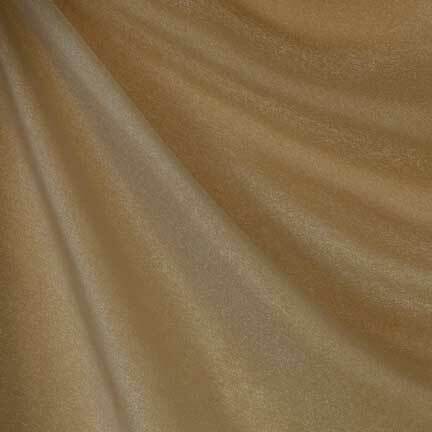 We also carry Sparkle Sheer Gold tablecloths, chair sashes, and napkins. Measures 13" x 108".